This year's LG G Flex2 will surely get a successor in 2016, and interestingly enough there's already a rumor out revealing its most important specs. 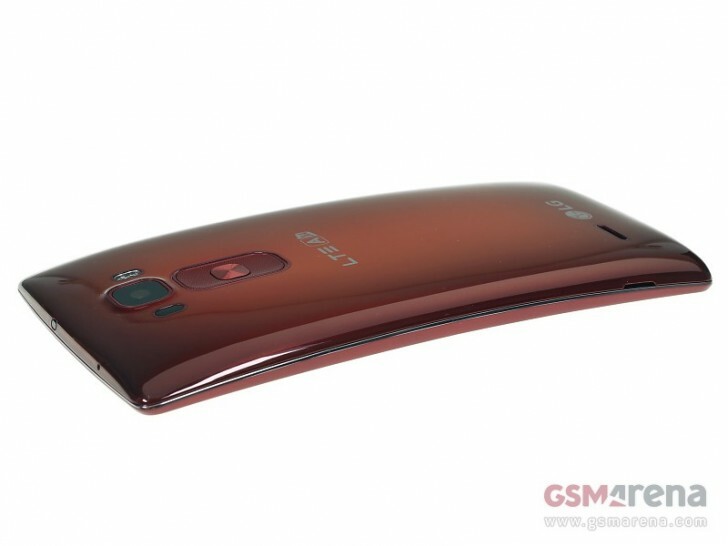 According to an anonymous source, the G Flex 3 should be announced in March of next year. The handset will sport a 6-inch QHD touchscreen, and a metal construction. It will be powered by Qualcomm's upcoming Snapdragon 820 chipset, aided by 4GB of RAM. There will be 32GB of expandable storage inside, while in the camera department we should see a 20.7 MP main unit as well as an 8 MP front-facing one for selfies. Oh, and the G Flex 3 will also apparently come with a fingerprint scanner embedded in its power button. The leak doesn't tell us if it will keep the button arrangement of its predecessor (pictured above), which has all of its controls on the back. Since we're about seven months away from the claimed unveiling of the G Flex 3, it goes without saying that all of this may just be conjecture, or simply made up by someone with too much time on their hands. If any of these specs turn out to be true with regard to the G Flex 3, expect to hear more about them in the coming months.